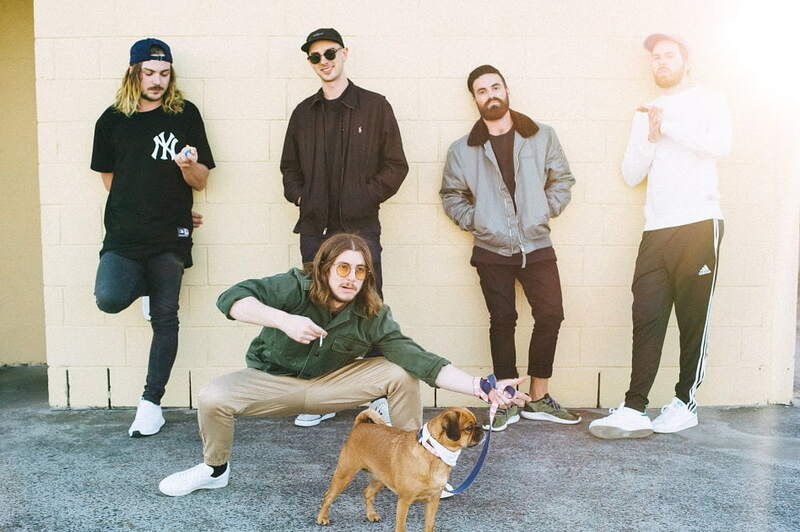 Australian hotly-tipped 6-piece Winston Surfshirt have unveiled their brand new single Same Same. This is a super infectious track guys! Armed with a throbbing bassline, catchy chorus and vibrant jazz-infused interludes, the track is complemented perfectly by Winston’s signature vocals. Stream it below! Hailing from the northern beaches of Sydney Australia Same Same’is the third offering from the band led by singer/rapper/producer Winston. With their debut record Sponge Cake due for release on September 29th, Same Same is once again an extremely promising glimpse of what is to come.